Create a local wireless network wherever you go with this compact—and discounted—travel router. Other deals this Thursday include a plug-in Wi-Fi extender and a bargain portable hard drive. Here’s an easy—and cheap—way to give your home Wi-Fi network a boost. 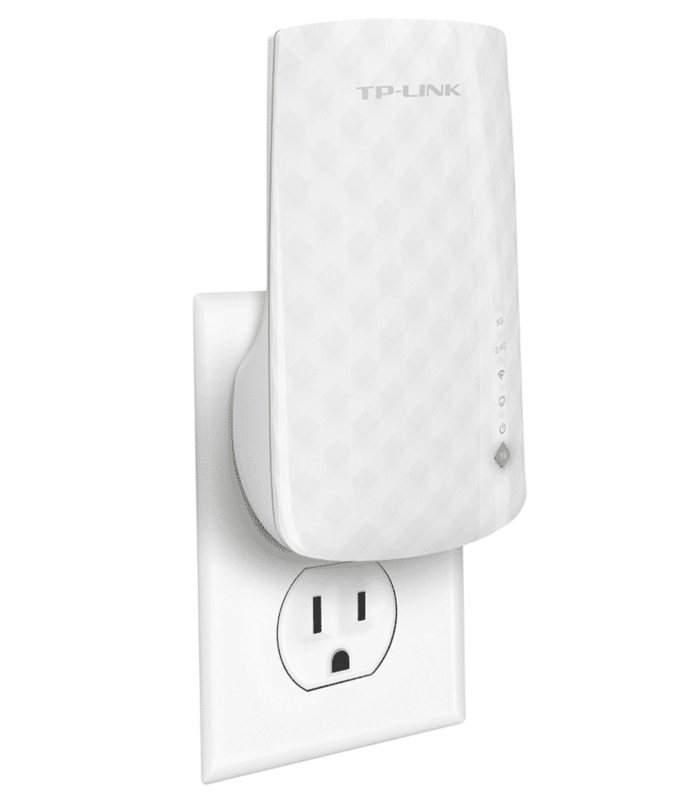 Just plug the TP-Link Wi-Fi Range Extender RE200 into a wall outlet, preferably in a room with a weak wireless signal, then connect it to your Wi-Fi router. 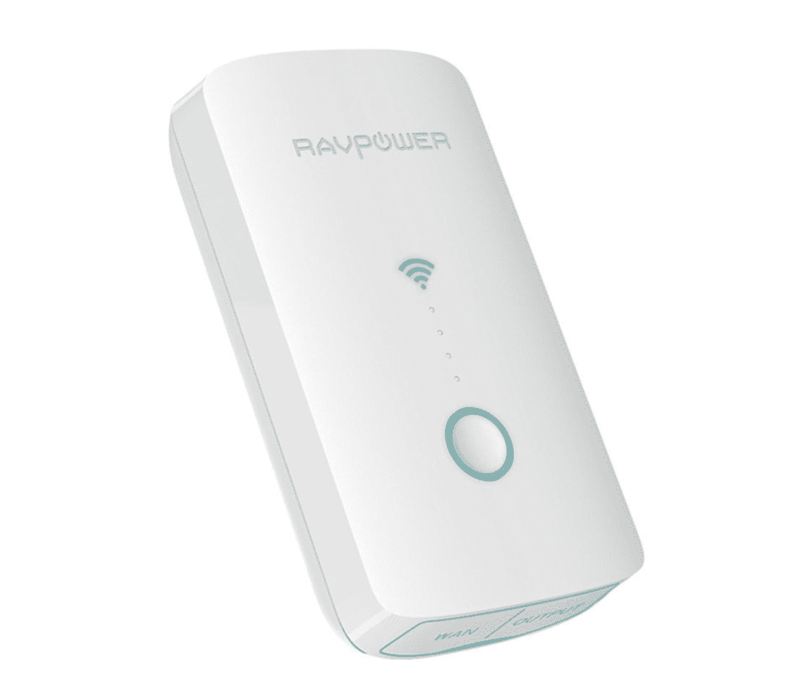 Once connected, the RE200 will piggypack onto your router’s wireless signal, boosting it in the process. A little LED indicator on the extender will let you know if the unit is too far from your router. 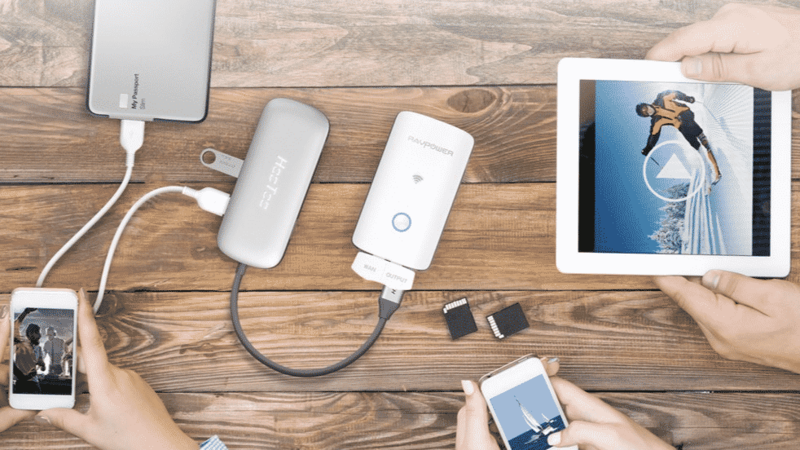 Give your Mac or PC a quick storage boost for cheap with this portable hard drive. 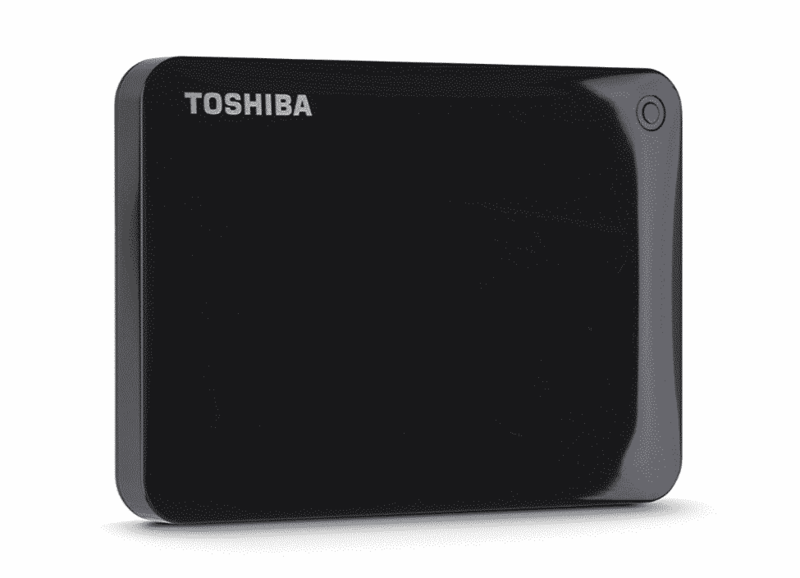 The Toshiba Canvio Connect II offers up a full terabyte of storage space. Just connect it to your Mac or PC’s USB drive and start transfering files, no power cable needed.